Our Just-Right Roast has won first place in its class in the 2014 North American Tea Championship. 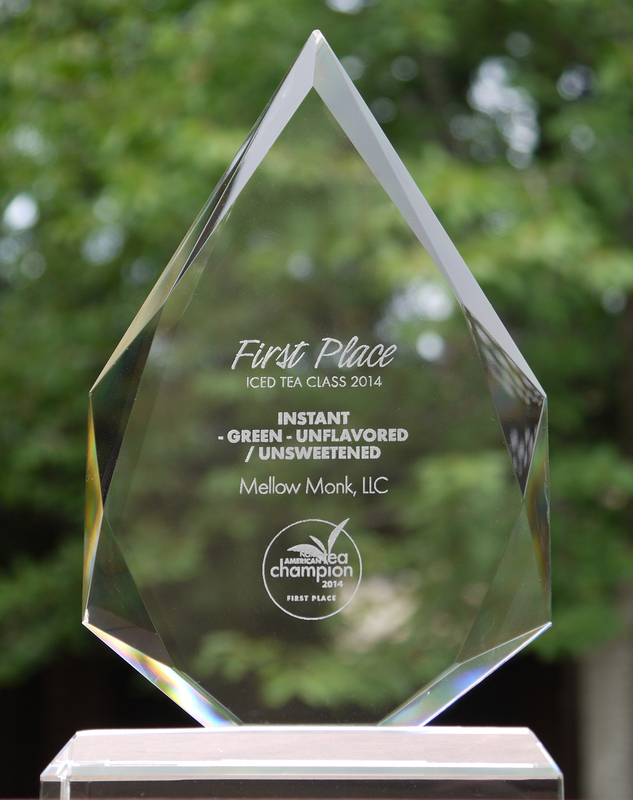 This makes it three years in a row for this amazing lightly roasted iced green tea, made by the amazing grower-artisans Kazuo and Mariko Watanabe. You can see the Watanabe-sans in action in clips of Kyushu, Where Japan's Green Tea Grows.